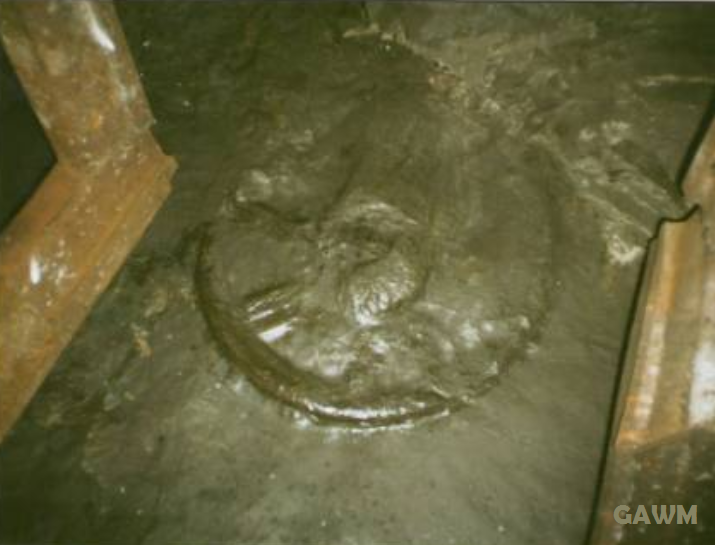 a “wheel” imprint made in sandstones of “Western” mine in Donetsk, Rostov region at a depth of 900 m from the surface while drilling the coking coal stratum J 3 “Sukhodolsky” in 2008. Developers are interested only in rock itself, not its age. 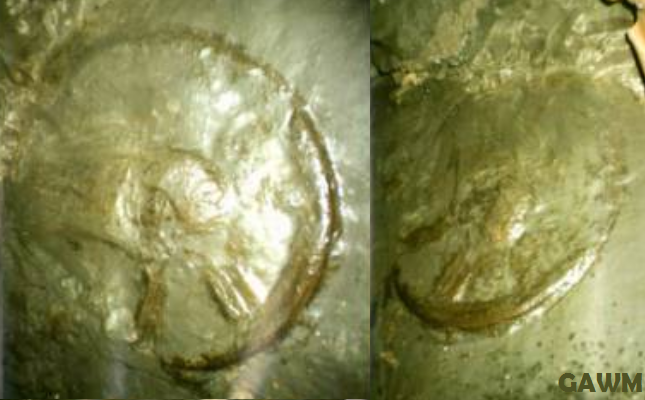 However, the age of containing the finding sandstone could be indirectly gauged knowing the fact that city of Donetsk, Rostov region is situated in the rock shield of Carboniferous age (360-300 million years ago), most likely of the Medium (middle) Carboniferous, and widely distributed here coking coals (that were developed when the finding was made) are also of Carboniferous age (mainly the Medium (middle) and Late Carboniferous). the “wheel” got into rock more than 300 million years ago and subsequently imprinted in the base layer of the overlying sandstones (the “wheel” itself dissolved due to diagenesis as is often happens with fossil remains). I’ll tell you the history of this finding. 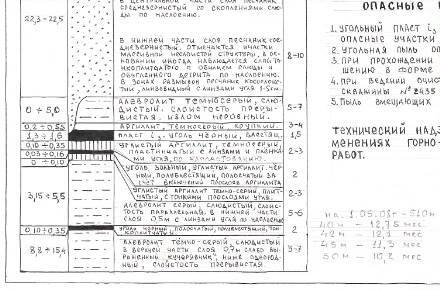 At that time I worked as a mining foreman in VSE sector (Ventilation and Safety Engineering), specializing in Seismic Prognosis (dangerous coal and gas emissions forecast). Mine was listed as the one dangerous with sudden coal and gas emissions. I am not a beginner at the coal industry and fully recognize the responsibility for my own words. This finding is not a PR action. 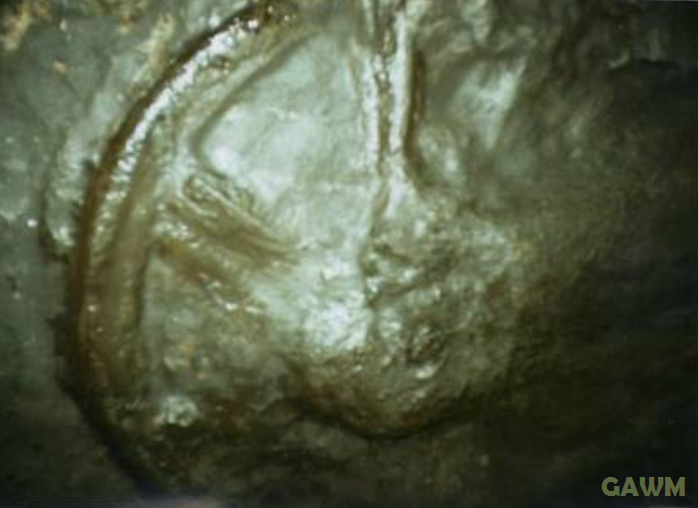 In due time (2008), we as a team of engineers and workers asked mine director to invite scientists for detailed examination of the object. But the director, following the instructions of the then owner of the mine, prohibited such talks and instead only ordered to accelerate work on passing through this section of lava and on fast “charging” of the section with mining equipment. 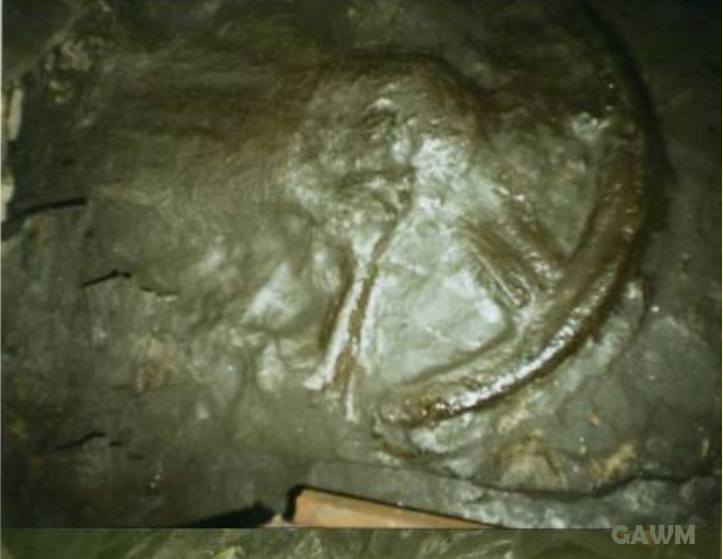 Owing to that this artifact and the smaller one found during the further work came to be in a tunnel blockage and could not be taken out and studied. It is good that there were people who in spite of director’s prohibition photographed this artifact. 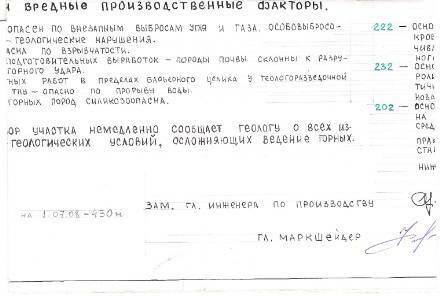 The only thing, on what the director of the mine was considered worthy (honoured with) it to admit to the “object” a group (8-10 persons) of any sect. As you understand, the admission in the mine is strictly limited (it is dangerous on sudden emissions) and to obtain such permit rather difficult (it is necessary to be briefed by corresponding instructing and so forth). I will add that on the mine coked coal extracted. Accompany argillite and sandstone.. The “wheel” was printed on sandstone of the roof. Guys (drifters) tried to “cut away” the find by pick hammers and to take out it to the surface, but sandstone was so strong (firm) that, having been afraid to damage a print, they have left it on the place. 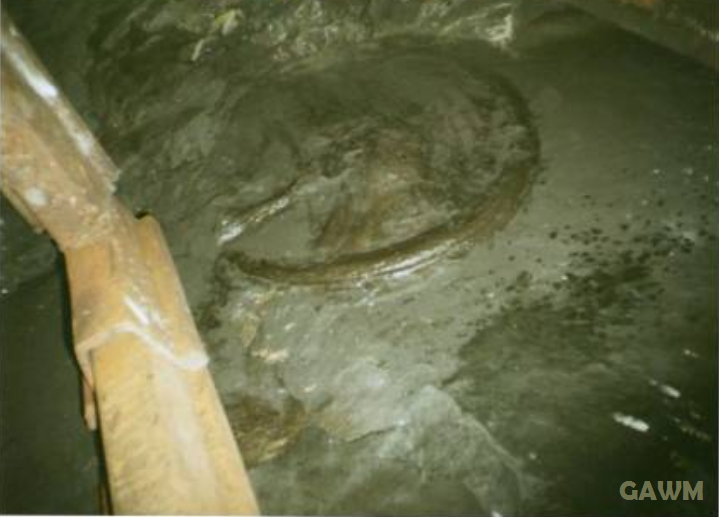 At present the mine is closed (officially since 2009) and access to the “object” is impossible – the equipment is dismantled and the given layers are already flooded. At driving of this cut (of lava 0406) one more print of a “wheel” of a smaller size was found. As it had been damaged at blast-hole driving, it was a little mentioned, but the workers spoke and about it. I some times was in this cut (when a route on safety engineering came across) and took a good look at it… I was surprised, but was afraid to admit a thought that this “object” can be of artificial origin. 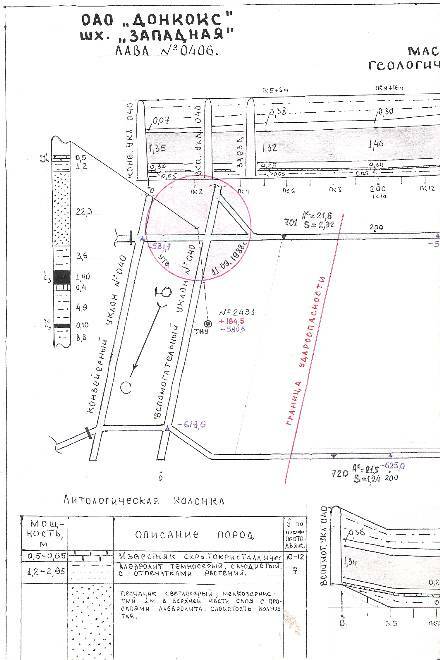 In city boundaries of Donetsk 5 mines had been located. Old miners told about finds of prints of huge snakes, something “similar to birds” (perhaps, it were prints of winged pangolins). … Donetsk is situated on Donetsk log. Schoolboys from Staraja Stanitsa village (Kamensk-Shahtinsky) some years ago found in the Cretaceous deposits (which are full around) petrified eggs of a dinosaur (about what they were assured by Rostov archeologists), now at school the small museum of such finds has already gathered. 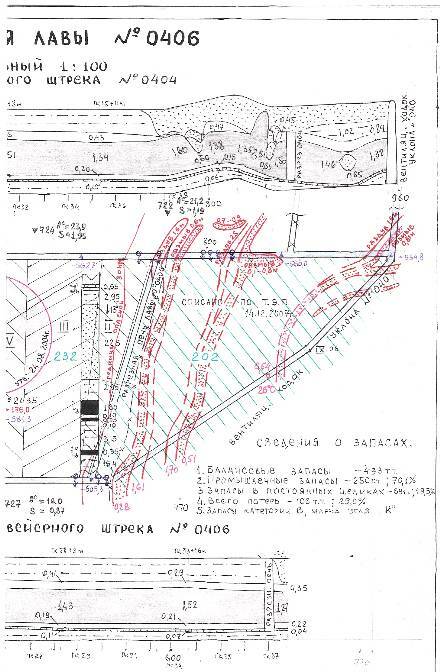 “Western” mine is (or, more truly, have already been) in Donetsk of Rostov region. 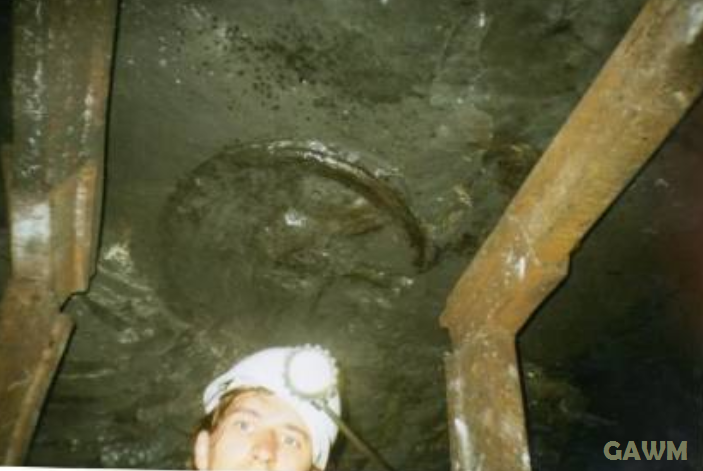 The find was made at passage of the cutting furnace of lava 0406 on J 3 “Suhodolsky” layer in 2008. 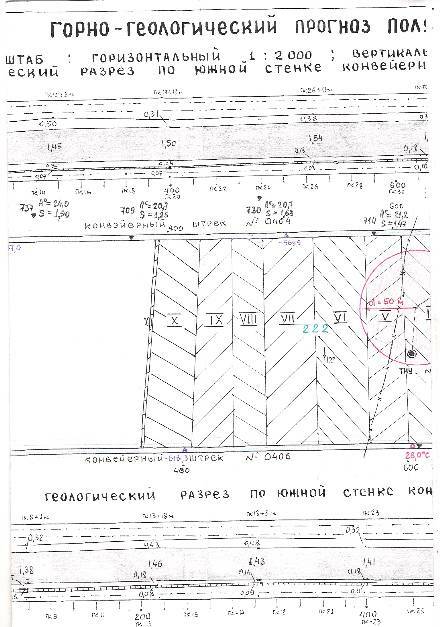 From “0” – level the find was made on depth – (minus) 625 m. But our city is a little above “0” – level and actually from the surface the distance is approximately nearby – (minus) 900 m. In the lithological column, schema and cut adjoining rocks are pointed out. I am sorry – I can tell nothing about age of these rocks (I am not geologist). Here is the map of the fields and cuts. Red – a zone of geological fracture where the print was found. I scanned the map of fields fragmentary. 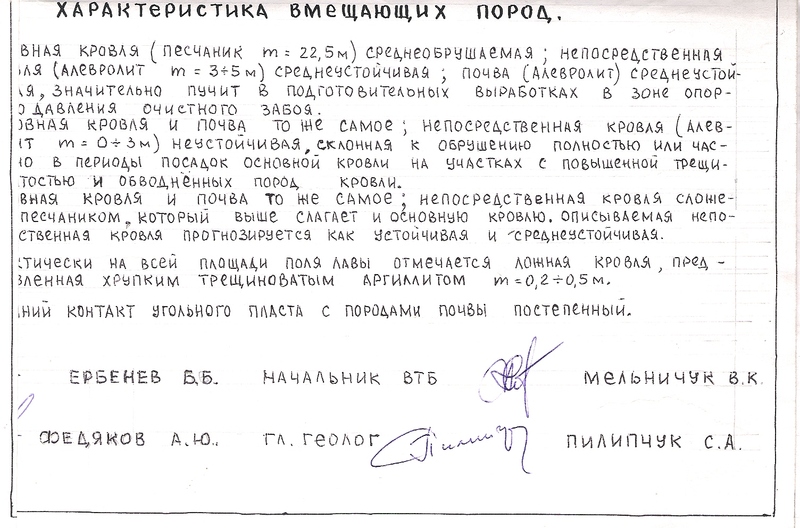 We, S.Kasatkin the author of these materials, and M.Jernokleev and A.Koltypin the translators of this work, give permission to use this for any purpose except prohibited by applicable law, on condition that our authorship and hyperlink to the site http://earthbeforeflood.com is given. Of course there were not wheels during the carboniferous era because the carboniferous era is just a recent layer, like all layers which are laid down by lots of water. We have a wheel, created not by space-aliens but by men. These Greater Ancestors had amazing technology. We have a wheel to a vehicle in a place that disproves the pantheistic storytelling by academia. It should not surprise you if a motor of some kind was found with the wheel. This oopart, (out of place artifact) is just one more piece of evidence that disproves the myth of forward change, (evolution).